Do you want to read free eBooks? Do you love to read? Would you like to read eBooks for free–and then share what you think of the book? This month I’ve been working hard on my newest, and very first, fiction book. 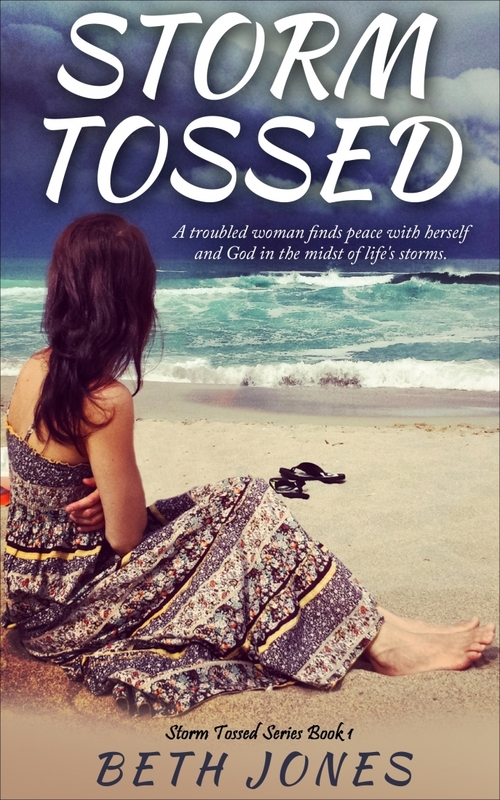 Storm Tossed is a Christian inspirational and fiction romance about a Christian woman, Rachel, who travels to the ocean to really think and pray about her troubled marriage and her life to get God’s direction. While she is there, a hurricane hits. Rachel seeks peace in the midst of the storm, both the physical one outside of her and the one inside of her heart. Only Jesus can give her that peace. It’s scheduled to release by July 30, 2015, but before it does, I’m trying to get a few reviews from readers like you. It’s not yet available for purchase, but I can send you an advance review copy in PDF format. If you are interested in a free copy in exchange for a review, please let me know. If you can’t post a review on Amazon (you have to have purchased something on Amazon before you can post reviews on there), instead you can email me a review. Be sure to include your name, city, state, and/or website or Facebook page if you email me the review. 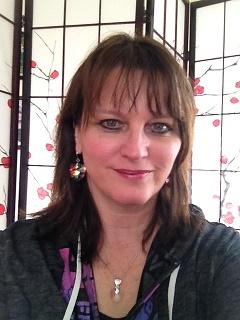 Ready to get started reading my eBooks for free?! Once you sign up to be part of my exclusive beta reader community, you must confirm your subscription by email. Be sure to add my email address to your contacts list. Let me know if you have any questions. Just sign up below and thank you so much! Sign up below to read my eBook free!